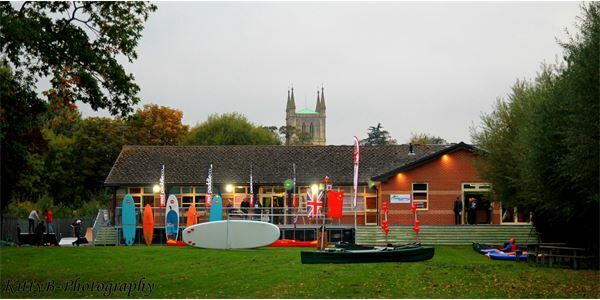 Pershore Riverside Centre have opened a new £365,000 activity centre alongside the River Avon in Worcestershire. The new facility will offer a range of outdoor exciting activities including canoeing, kayaking, bell boating and stand-up paddleboarding. Funding for the centre was provided by Sport England, British Canoeing, Severn Waste Services and Wychavon, with aditional funing and support coming from Pershore Rotary, Clothworkers Foundation, Asda Pershore and the Bernard Sunely Foundation.